Getting the colour to look right for your prints can be a headache! We all know some photos are much too ‘accurate’ to print. You know the ones. Today’s high definition cameras can get up close and too personal, blemishes and all. Sometimes too much truth ruins a great shot. Let’s take a look at what can go wrong and what the pros do to make their prints look fantastic. Too much yellow? Turning orange or looking blue? 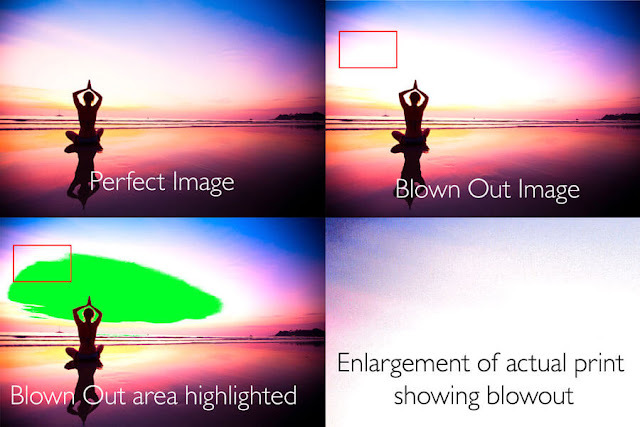 Your camera might be using an unfortunate white balance profile. It's always best to go choose a white balance option that suits the light conditions you're in. Your camera will probably have settings like cloudy, sunny, incandescent or other pre-sets. Experiment with them, and get used to how to change them, and under which conditions to use which one. It’s not a flat tyre, that’s letting you down. Pure white in a section will print as, well, nothing. 100% white means zero printer toner dots are placed. You’ll get a naked white section in your photo that looks a bit embarrassing. When editing, ensure there's always some colour in all your highlights. Skin is a tricky thing to manage in real life, but with photography it is even more difficult. Unfortunately, without the right lighting, cameras might make us too dark, too pale or too red. Not all screens are created equal. In fact, there is quite a lot of variation between digital displays. Your computer monitor or smart TV will make your photos seem brighter than they will in print. This is because digital displays are backlit and represent more colour saturation than what will come out in print. Armed with this knowledge, you can avoid the nasty surprise of dark moody print run of your child’s happy birthday party. What to do when you go to print? RapidStudio uses cutting edge technology that maps colour to print with outstanding accuracy. If you have a high-end camera and you send your shots straight to print, your shots might be too accurate to look nice. Pro photographers use lighting and post production techniques to get their images to look ‘just right’ and ready for precision printing. You can too, using these four simple tricks of the trade. 1. Avoid shots with blow out. 2. Use photo-editing software like Photoshop to fix white balance and touch up skin tone. 3. Only use RGB colour for your shots, not CMYK or Pantone. 4. Monitor your monitors. This is really important. What you see on screen will print darker and the colours you see on screen are not exactly how they will appear in print. Take this into account when you are photo editing. If you have more than one monitor, view your images on a few devices. If you use a higher end camera, the onboard digital screen is usually the most accurate. With a cheap camera, that is not the case. Want more info? Checkout this great post on Understanding Colour. 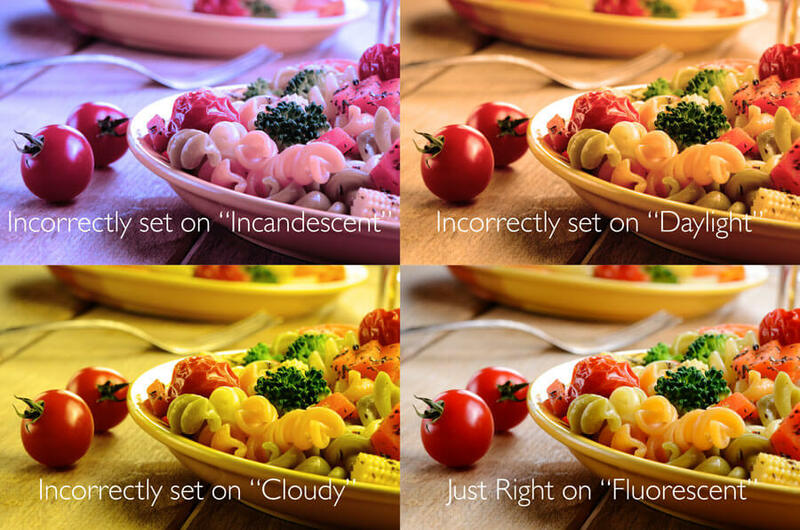 You’ll learn about colour balance, colour temperature, gamut and more.